Praise God! We finished the Gospel of John and now we’re moving on to the Gospel of Matthew for 5 weeks! My goal is to challenge ourselves by reading and studying the four Gospels of Jesus! With God’s grace and our efforts we will make it happen. 🙂 I’m so excited because we can do this! If you didn’t get a chance to join the Gospel of John 42-day Bible Reading Challenge click here to receive your simple reading plan now! It’s quite an easy and rewarding experience reading God’s word together! During your daily scripture reading, the Holy Spirit takes over inside your heart and shows you how you are to apply it to your lives! If you’ve ever wondered what God’s will for your life is – this is where you will find it…. Thanks Jesus! 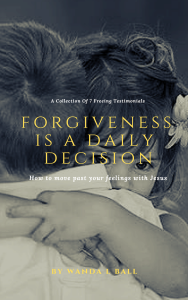 This time I’m including a FREE bible study bookmark and journal that’s easy to print with questions that you can answer and reflect on as you read. If you want to receive this reading plan along with my FREE bible study bookmark and Printable Journal – simply Click Here and get started! P.S. If you know someone who needs help, encouragement and a deeper relationship with Jesus or have a group of friends and family who could benefit from this study, send them a link to this page. On Monday’s I will post a recap of the previous week and my thoughts on the study. Sunday is your FREE day for worship or to spend time with family and friends. Yea! You can choose to study at home alone, with family or a group of friends, following the guide of the study plan. In addition to my posts here on my blog, you can find me on Facebook, Twitter and Instagram. I’ll share the daily readings on all three, but post my journal entries and share my thoughts on FB. I welcome you to join me in the discussion and share your thoughts as well! 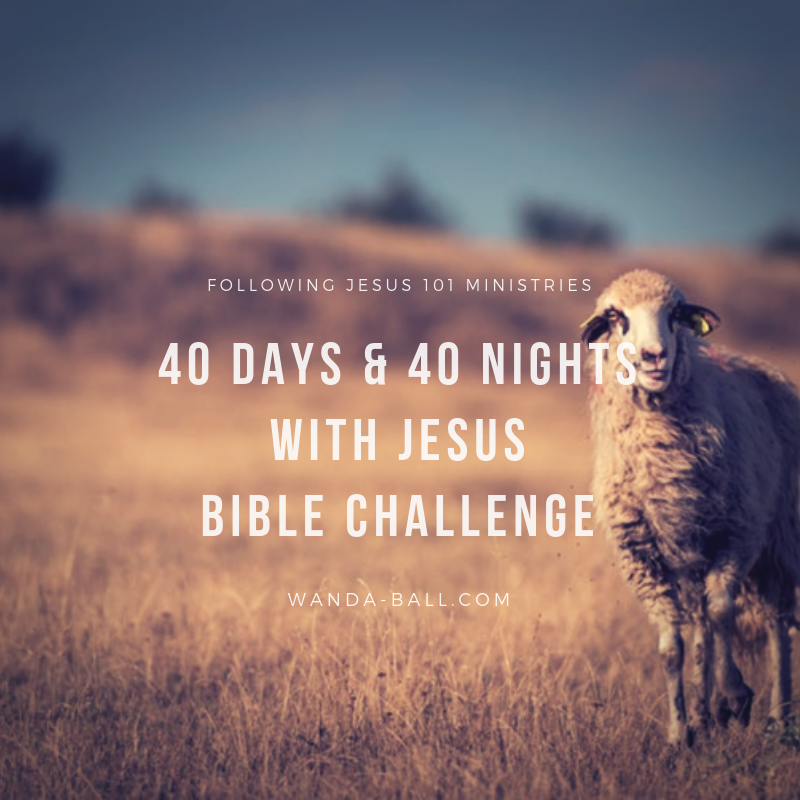 Join Our FREE 40 Days and 40 Nights with Jesus Bible Challenge Today!